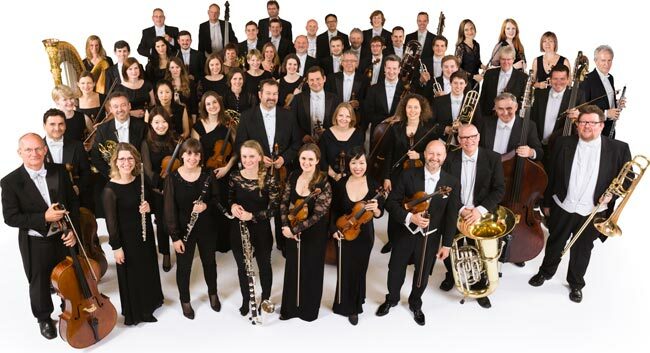 Royal Philharmonic Orchestra returns to Canterbury Cathedral on 23 June for Elgar The Dream of Gerontius. The role of Gerontius to be sung by Andrew Staples who recently recorded it with Daniel Barenboim. Kathryn Rudge, 2017 BBC New Generation Artist, will sing the part of The Angel in The Dream of Gerontius.